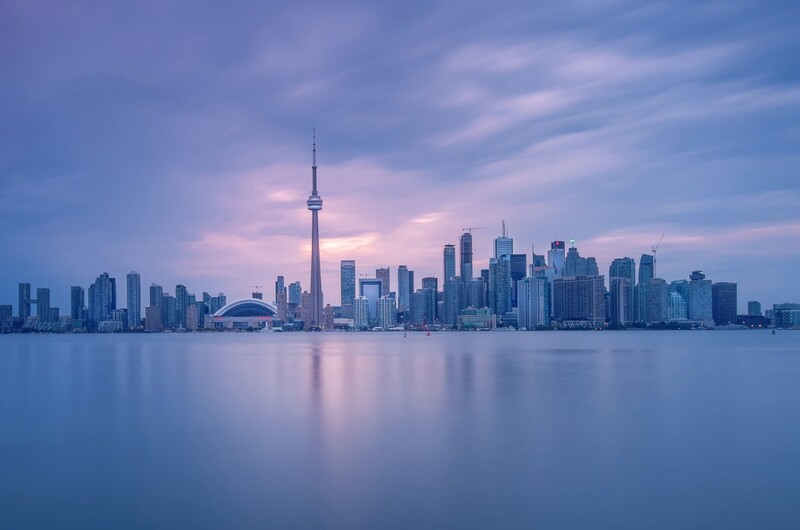 Toronto is one of the top destinations in Canada for immigrants. The International Experience Canada (IEC) is a program run by Immigration and Citizenship Canada (CIC) aimed at young adults wishing to work while visiting Canada. It is the simplest visa to get for a working holiday and this makes it very popular. IEC is geared towards the 19 to 35 age group coming from certain countries that have an agreement with Canada. Potential candidates must be aware of the major change the CIC recently announced. Potential candidates must complete a survey, Come to Canada, to determine eligibility. It is a brief survey and shouldn’t take more than 15 minutes to complete. If the candidate is found to be eligible, they will then need to create a MyCIC account and create an IEC profile. Information provided in the profile will determine the candidate’s eligibility for the categories. Applicants may submit to one or more of the pools. A candidate that is selected will receive an Invitation to Apply and will be eligible to apply for a work permit. Note: an invitation does not mean a guaranteed work permit. It is in the candidate’s best interest that while you are waiting for the invitation you prepare yourself by gathering all the supporting documents you may need. Once you accept the invitation you will only have 20 days to submit supporting documents. If, however, an applicant does not receive an Invitation to Apply, they can keep their profile active in the pool for up to 12 months.